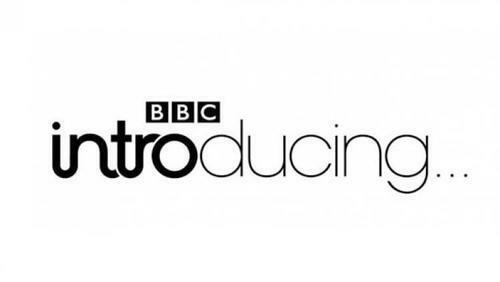 New Recruit St Max and the Fanatics will be Vic’s first ever BBC Introducing with Vic Galloway session band - performing a few songs live on his show on Monday (the 25th) from 8pm. The guys are furiously working away on their first Armellodie release in the Green Door Studio with Sam Smith. The session will be beamed live, and also filmed for the BBC’s own nefarious purposes!